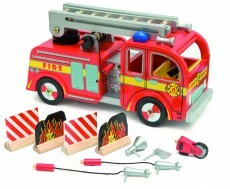 Emergency services to the rescue! 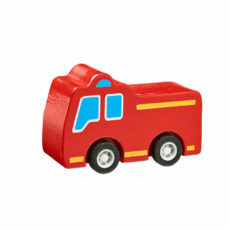 Kids will love our fantastic range of wooden emergency vehicles. 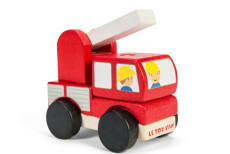 Whether racing to a blaze in a fire engine, rushing injured people to hospital by ambulance, or high speed chases with a police car, kids will have endless fun with these classic wooden toy vehicles. 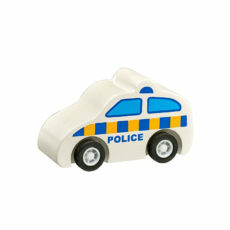 We also have a terrific range of multi-vehicle sets.